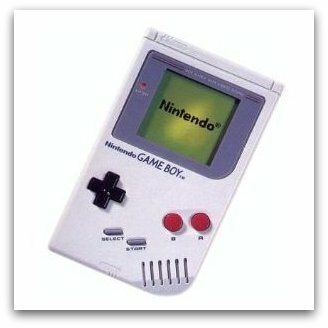 Launched in 1989, the Nintendo Game Boy (including successive models) went on to become the best-selling video games machine ever, and sold 118 million units before it was discontinued in 2003. The original hand-held model featured a green LCD screen above the controls - many computers, of course, had green screen CRT monitors back in the 70s and early 80s before the introduction of colour displays. 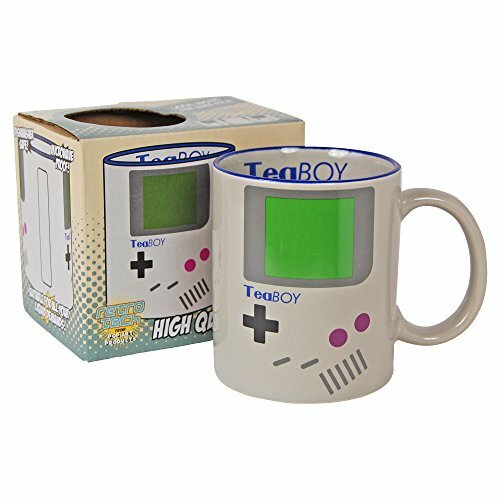 So what helped to fuel the success of the Game Boy? Well, the fact that it was bundled with Tetris was a major factor. The video game Tetris was invented in 1985 by Alexey Pajitnov, an artificial intelligence researcher who studied at the Russian Academy of Sciences in Moscow. 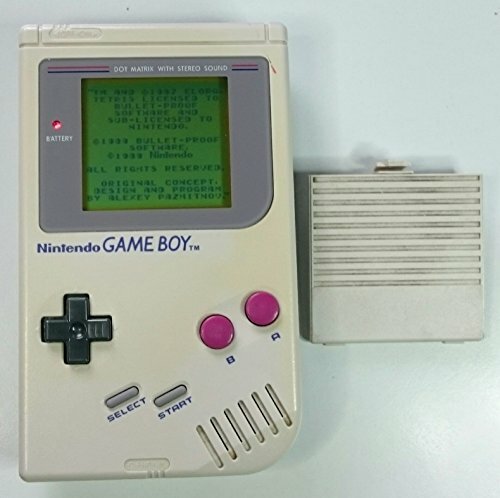 The game was simple but addicitve (an ideal combination for a video game) and Nintendo sold 35 million copies of Tetris for the Game Boy alone. Initially, Pojitnov did not get rich from his idea due to the many unauthorised cloned versions of the game. By 1989, around half a dozen companies were claiming rights to create and distribute the Tetris game. However, in 1996, the rights to the game reverted from the Russian state to Pajitnov himself and The Tetris Company was founded, and many legal battles with various companies were to follow. For those of you not familiar with Tetris, the basic idea of the game is to rotate falling blocks (geometric shapes to be precise) to make them fall into neat horizontal rows at the bottom of the screen. Once a row is completely filled it disappears. Colour versions of the game eventually appeared, fuelling the popularity of the game once again. Atari launched the Lynx in 1989 as a competitior to the Game Boy, but despite being superior in almost every way, it's high price and limited battery life meant it would never be able to compete. The Sega Game Gear also suffered from similar problems as the Lynx. 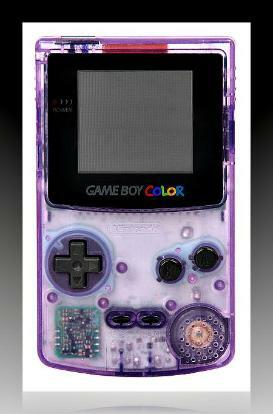 The Game Boy Color was launched in 1998, although it still featured an 8-bit processor and the same 160 x 144 resolution. However, this was a wise move by Nintendo as the unit was compatible with the complete library of games already available for the original Game Boy. Exisiting users could upgrade to the newer machine and still play all of their existing games. 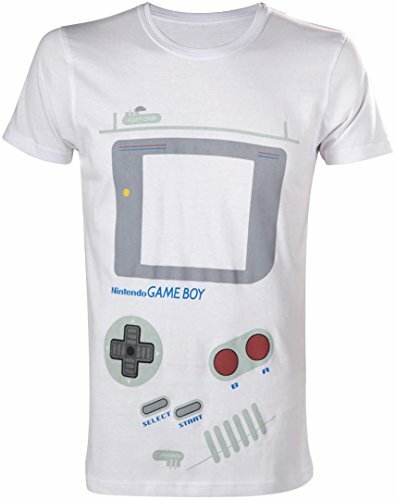 However, some new game releases were not compatible with the original Game Boy. The Game Boy Color also featured an advanced Z80 processor which was twice as fast as the Game Boy and had four times as much memory.